If you take a peak inside many medicine cabinets, you'll find a huge selection of little plastic tubes in all sorts of colors and flavors. Some are quite plain, some are shiny, and some have a pleasant odor, but there's one thing they all have in common: they're all types of lip balm. It's the kind of thing you see in the checkout line in the supermarket or the drug store and find yourself saying, "Yeah, I might need some of that. Why not?" and then you grab one or two and next thing you know you have an entire arsenal of lip balm tubes to choose from. But how can anyone get through that much lip balm? Well, here are 12 alternative uses for this handy product that will help you around the house and free up some space on your medicine cabinet shelf. Those new shoes felt good in the store but now that you've had them on for a few hours they're starting to feel a bit tight — before you know it you have blisters on your feet. To prevent this, or relieve the discomfort once the blisters appear, you can apply some lip balm to all the places where the shoes are rubbing. Your feet will thank you! If you can't remove a ring from your finger, take a deep breath before reaching for a saw. 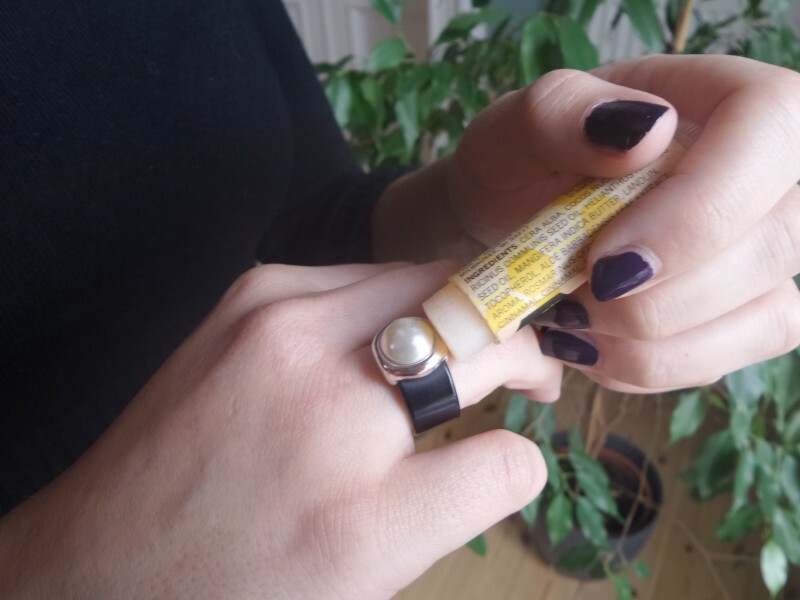 The better option is to rub some lip balm on the parts of the finger above and below the ring and then push it, pull it and spin it until it comes off. Works every time! You just got over a nasty cold but now you have to deal with some other problems. After all that nose-blowing and tissue-rubbing, the skin around your nostrils can get dry and chapped. When this happens you can apply some lip balm which has a better protective effect than most skin creams. 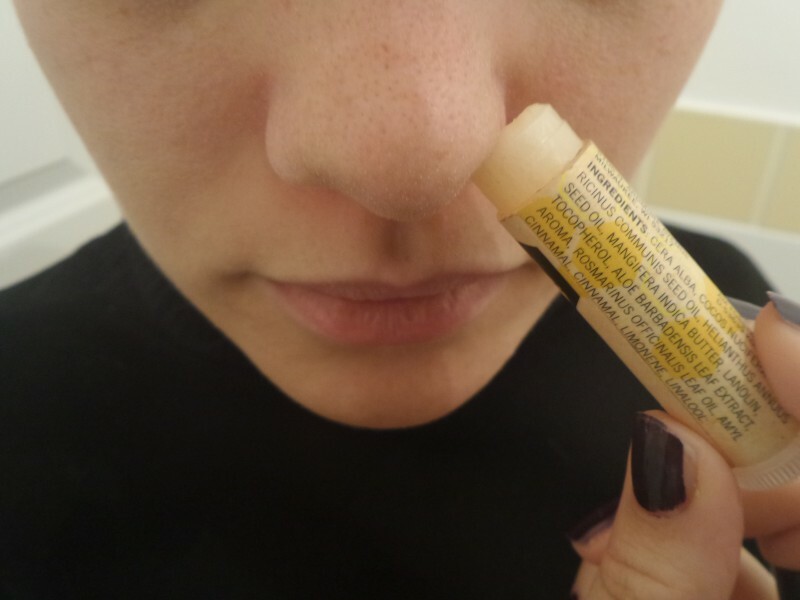 In fact, you can use lip balm on any skin that is dried out, e.g. elbows, cuticles, feet etc. You can seal small cuts and wounds with lip balm. It's not a substitute for a bandage, but it will help to keep the cut clean. You can also use it on your lips when they are dry and cracked. 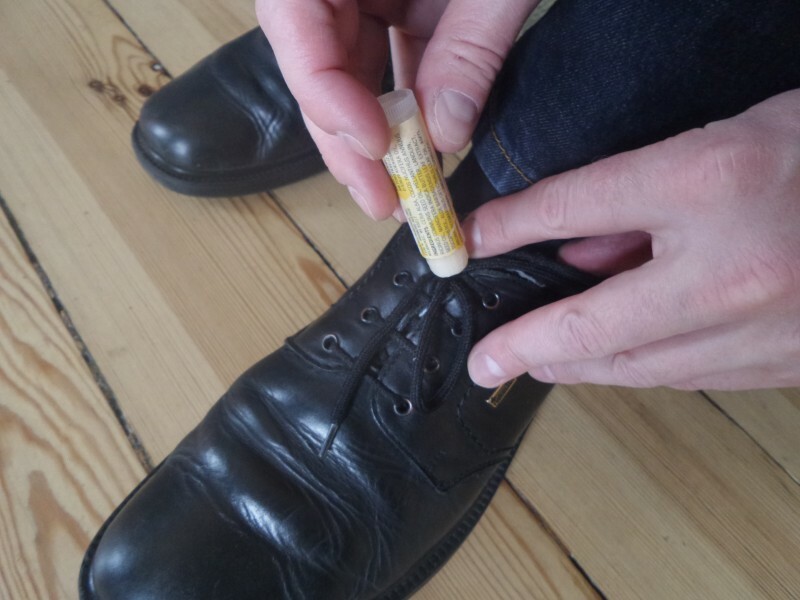 If you don't have any shoe polish at home, you can use lip balm to achieve the same effect. It can soften the leather and make it look shiny and new. But if you do use it on your shoes, you probably shouldn't use the same tube for your lips! Sometimes our shoelaces seem to have a mind of their own and come untied at the most inopportune moments. Before we know it, we're tripping over them or our shoe is hanging off just when we're stepping over a large puddle. You can solve this problem by applying some lip balm to the knot right after tying your shoes and then pulling the knot as tight as possible. Dried out "flyaway" hair can be a real nuisance in winter. A simple trick for solving this problem is to coat your palms with some lip balm and then run them over your hair. 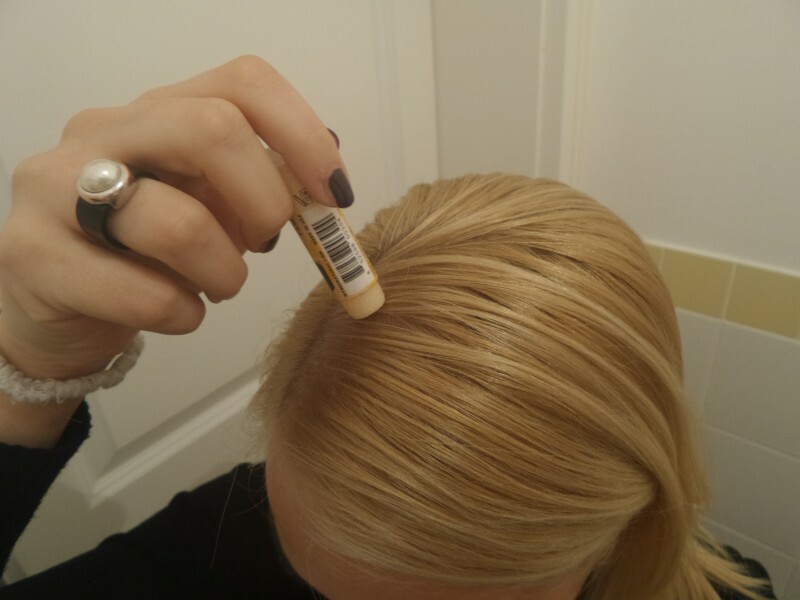 Be careful not to use too much, you don't want to leave your hair looking greasy. You can also use lip balm to style your eyebrows. To do this, you can apply it directly from the tube. If your hair is really dry, it's important to act quickly before you get split ends. To prevent this, apply some lip balm to your palms and massage it into the ends of your hair. But again, be careful not to use too much or your hair will end up looking stringy. 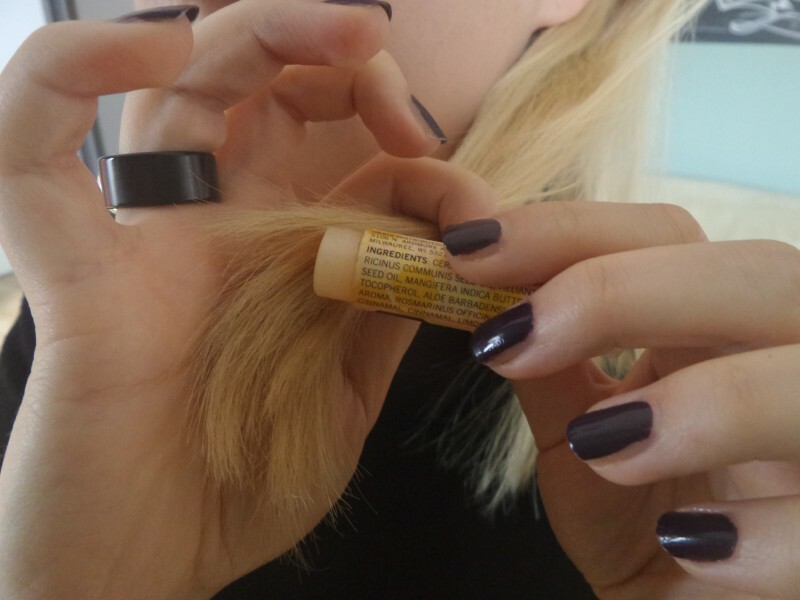 If you're having trouble with a zipper, simply rub some lip balm above and below it and start pulling up and down. A few pulls should be enough to loosen it up and get things zipping along again! Most women have had this problem at some time or another after not wearing earrings for a while. When left open, the skin on the earlobe begins to grow back together which makes it difficult to put on earrings. 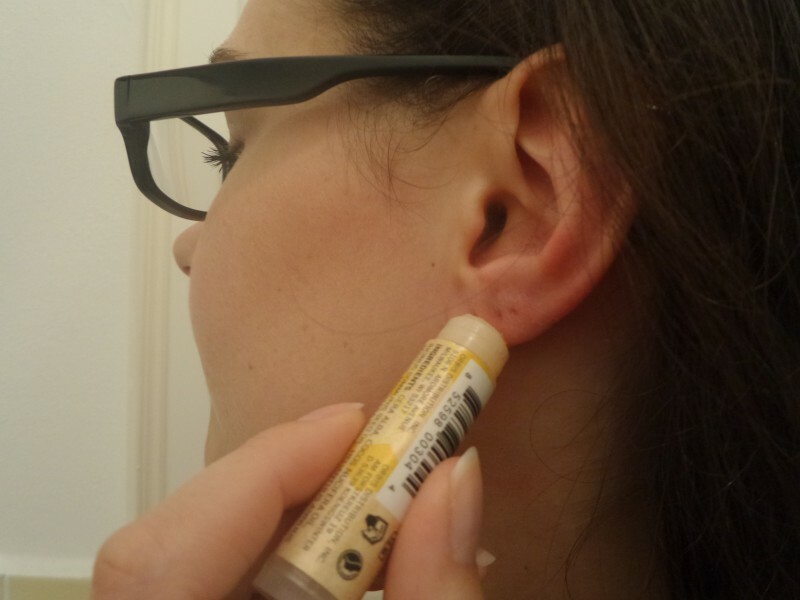 To avoid discomfort and possible infection, rub a bit of lip balm on your earlobe and on the post of the earring. This will make it easier to insert. When applying mascara, it's hard to avoid getting a bit on the skin above and below your eyelashes. To get rid of it, simply rub some lip balm on a cotton swab and carefully dab it on the spots where the mascara shouldn't be. The grease in the lip balm will loosen it and make it easy to dab away. 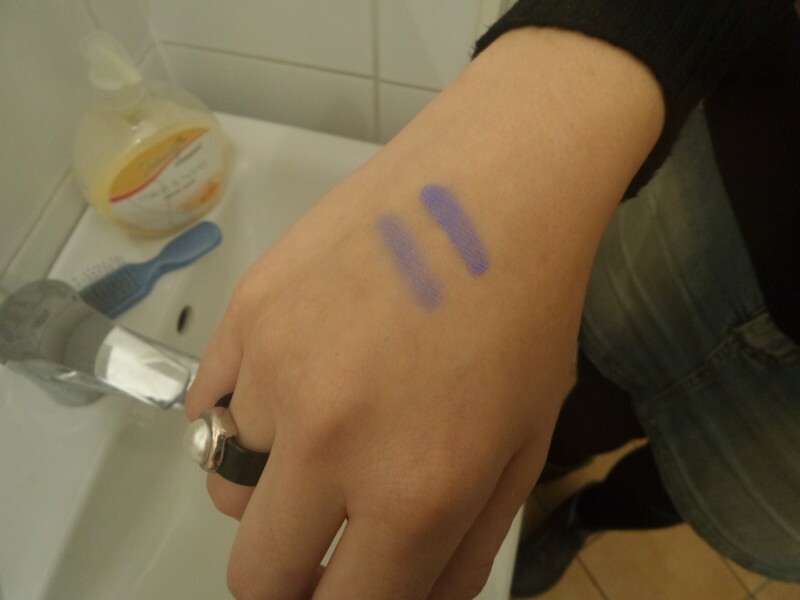 To improve the color and hold of any eyeshadow, you can apply some lip balm to your eyelids as a base before putting it on. No more need for expensive products that are sold as eyeshadow base! As you can see, those simple little tubes can be a big help in all kinds of situations. And now that you have so many uses for them, you can feel free to grab a few more next time you're in the checkout line! What'll it be this time, caramel or cherry flavor?